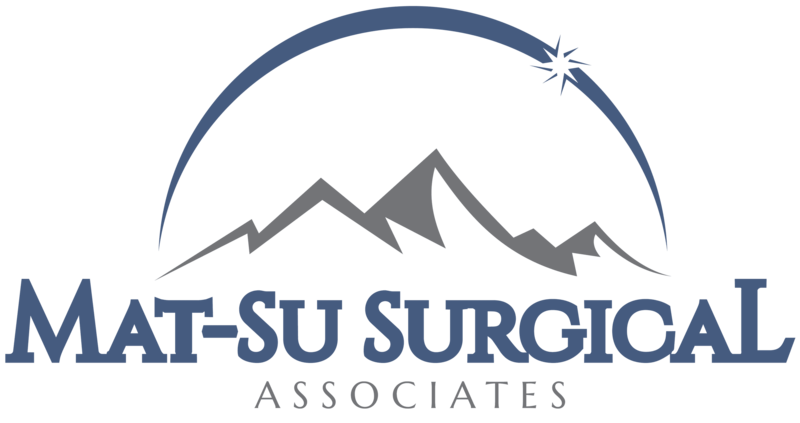 Disclaimer » Palmer General Surgeon | Mat-Su Surgical Associates, A.P.C. The information on this website is provided as general health guidelines and may not be applicable to your particular health condition. Your individual health status and any required medical treatments can only be properly addressed by a professional healthcare provider of your choice. Remember: There is no adequate substitution for a personal consultation with your Health Care Provider. Neither Mat-Su Surgical Associates, A.P.C., or any of their affiliates, nor any contributors shall have any liability for the content or any errors or omissions in the information provided by this website.